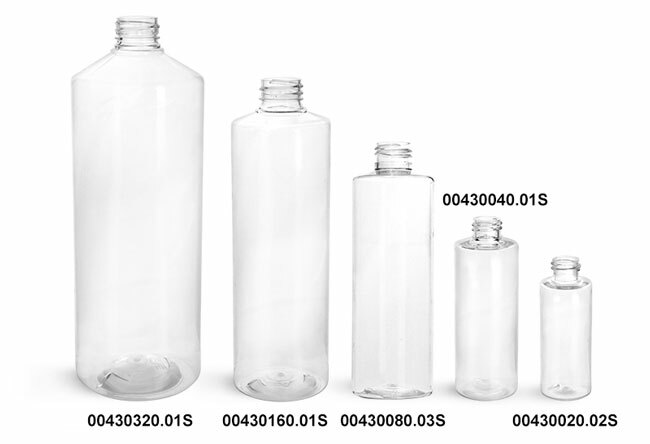 These clear PET cylinder rounds are available several convenient sizes from 2 oz to 32 oz. 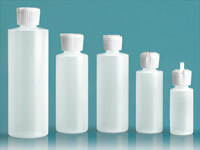 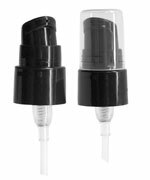 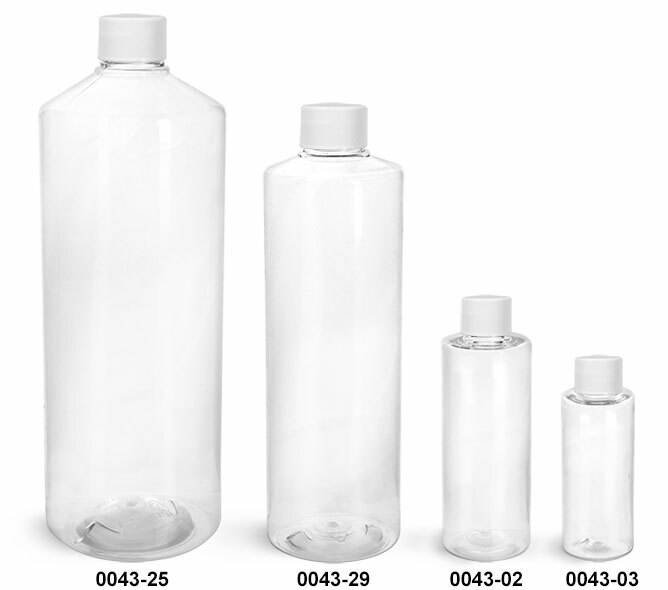 The PET plastic bottles are offered with white polypropylene ribbed PE lined caps. 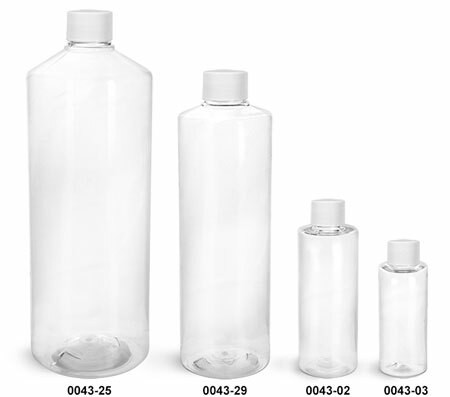 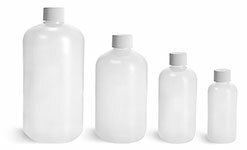 Try using these clear plastic bottles to package any number of products such as lotions, shampoos, cleansers, polishes and more!